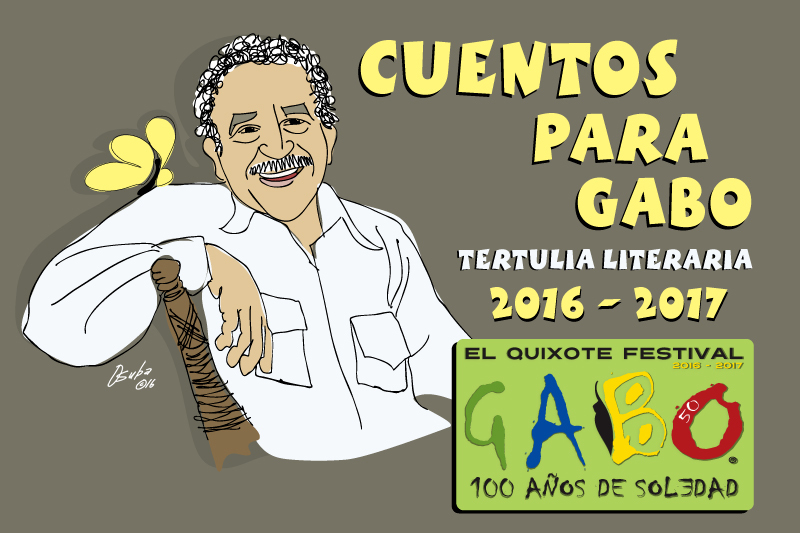 As part of the 2nd annual El Quixote Festival, we are proud to celebrate the 50th anniversary of the publication of ONE HUNDRED YEARS OF SOLITUDE, (Cien Años de Soledad) the master work of Nobel Laureate Gabriel García Marquéz (GABO), and one of the top 10 books ever written. 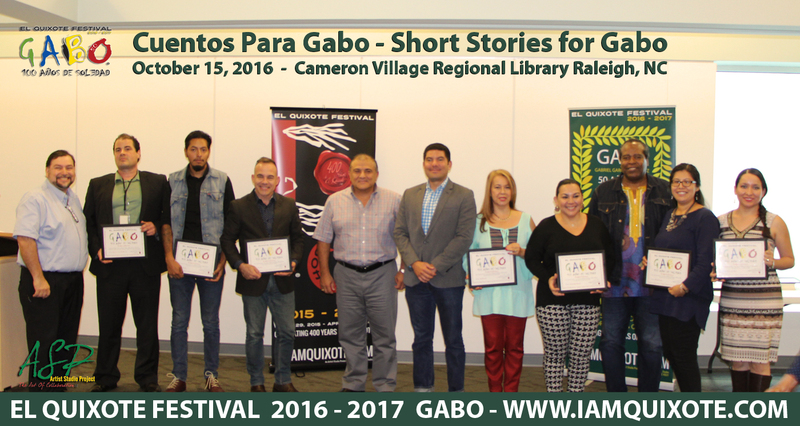 Join us for an afternoon filled with poems and short stories dedicated to this great literary giant Gabriel García Marquéz. 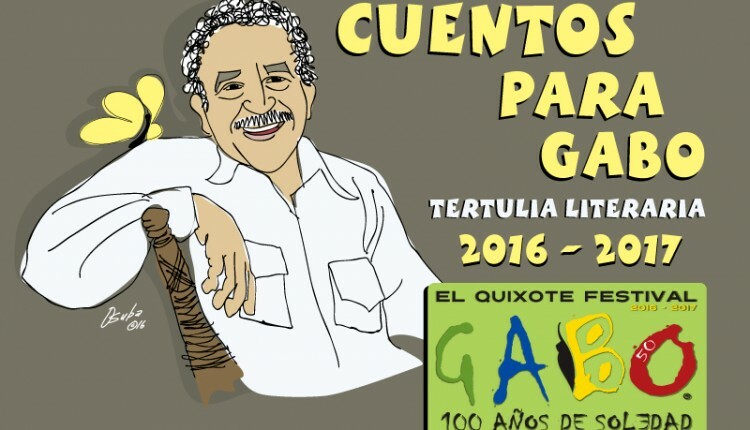 Poets, writers and storytellers from around the state share their original works in honor of – ONE HUNDRED YEARS OF SOLITUDE – CIEN AÑOS DE SOLIDAD. 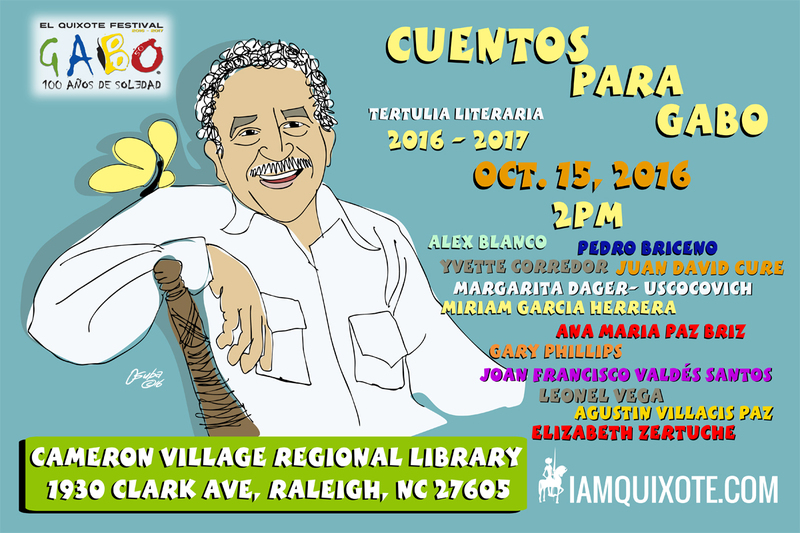 THIS EVENT IS FREE AND FORMS PART OF THE 2ND ANNUAL EL QUIXOTE FESTIVAL – PRODUCED BY ARTIST STUDIO PROJECT. Submission for the March 22 event are now open!